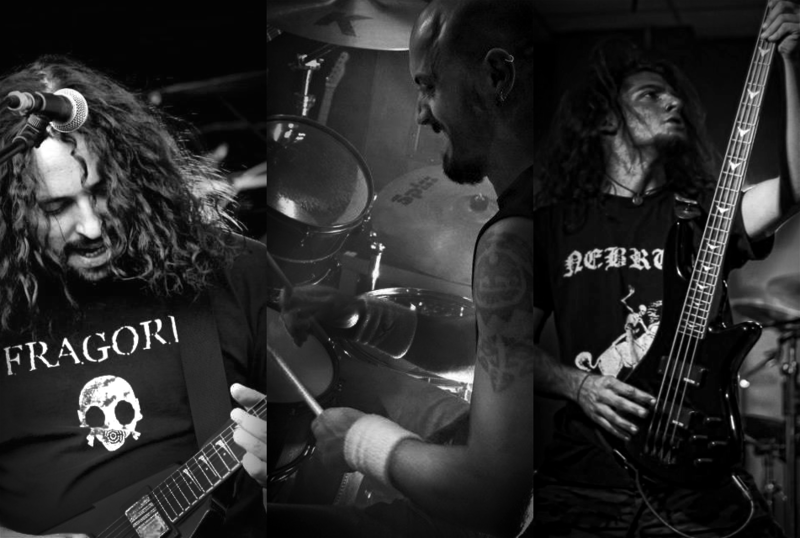 Fragore is a thrash/death metal band from Giaveno (Italy) founded in 2007 by singer/guitarist Davide Nunziante. 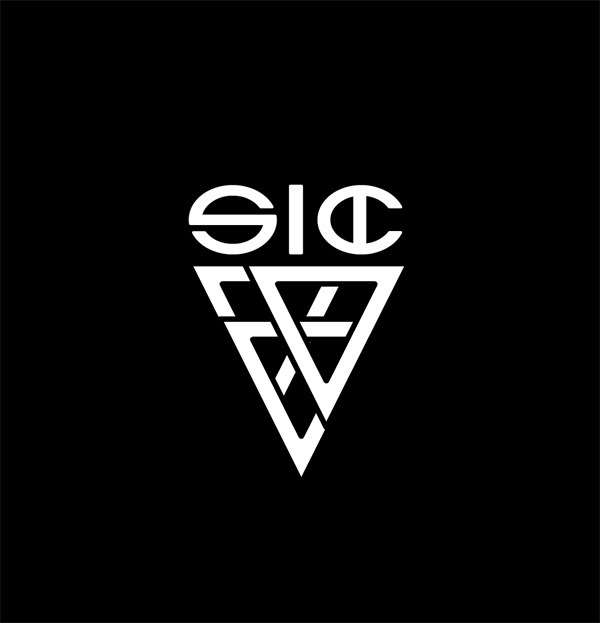 Line-up is completed by Alessandro Baronetto (drums) and Andrea Lorenti (bass). After two self-produced albums - "The Dark Side of Ambition" (2009) and "The Keeper" (2011) - Fragore, with producer Ettore Rigotti (Disarmonia Mundi, Babymetal, Destrage, Blood Stain Child, etc...) recorded "Armored" (EP, 2012) and "The Reckoning" (2014) released via Murdered Music. In 2014 "The Reckoning" was nominated as "Best Thrash Album" on Thrashmania, "Best Melodic Death Metal Album" on Headbangers Latino America and entered Metal Hammer Italia Steve Giorgianni's Top 20 also winning "Best Artwork" - realized by Rhett Podersoo (Stephen King, My Dying Bride, etc...). Single "Resurrection Nemesis" became "Song Of The Week" on A Metal State Of Mind, was nominated for the "Toplist" of The History Of Metal and was played by radios from Belgium, France and USA. 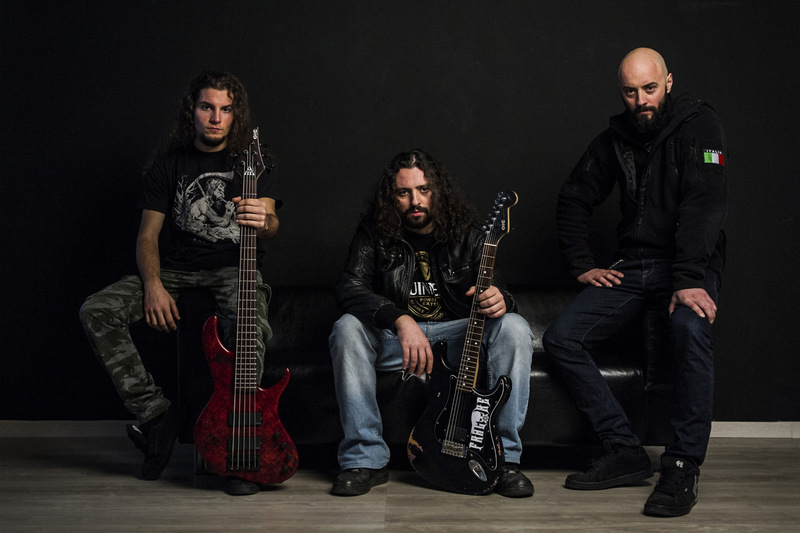 Fragore appeared on national (Rock Hard Italy, Metal Maniac, Metal Hammer Italy), international (Decibel, Terrorizer) magazines and on most important metal-webzines worldwide. Fragore was inserted in the Rock Hard Italy's "Yearbook Of Italian Metal" for two consecutive years (2013 and 2014). For "The Reckoning" long promotional tour Fragore played at some Italian Metal Fest in support of bands such as Necrodeath and Onslaught, in clubs in Switzerland and in the most important Italian cities like Turin, Milan and Rome. Fragore opened for Vader and Hate at the Colony Club in Brescia. At the beginning of 2015 Davide and Andrea start to play their custom instruments handmade by the italian luthier Simone Calabrese "SIC Instruments" wich makes them SIC "Resurrection" Dave Nunziante signature and Madness Rev. III. In February 2015 Fragore signed for Rockshots Music Management. Between summer and fall 2015 Fragore is once again at "The Metal House" with producer Ettore Rigotti for the recordings of the new album "Asylum" will be released on Friday the 13th of May 2016. "Asylum" promotional tour will start on June 2016 from Ukraine (7 concerts, 2 of them in support of Sadist).